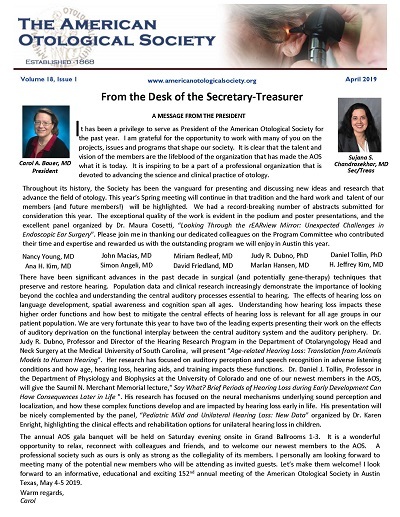 "Vestibular Function and Hippocampal Volume in the Baltimore Longitudinal Study of Aging (BLSA)"
"Idiopathic Sudden Sensorineural Hearing Loss is Not a Sentinel Event for Acute Myocardial Infarction"
CONGRATULATIONS TO THE 2018 AOS POSTER WINNERS! 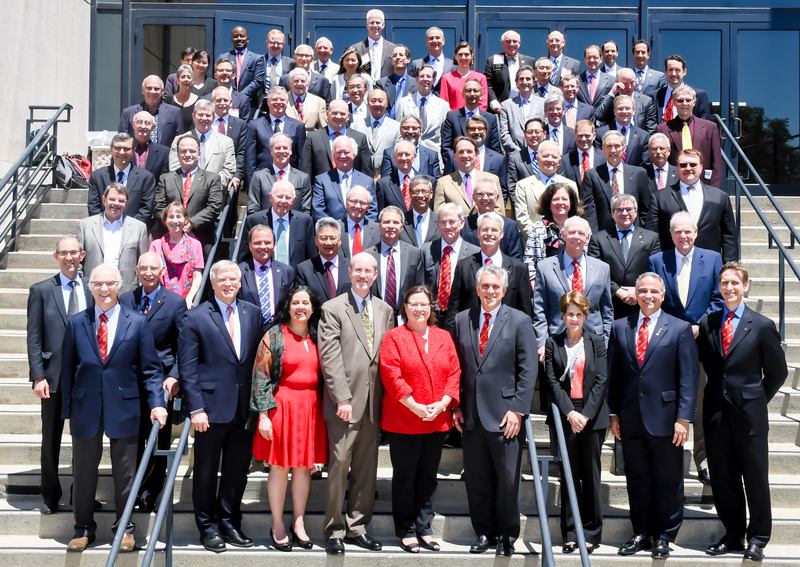 The 150th anniversary AOS member photo was taken on April 29, 2017 in SUNNY SAN DIEGO! Click here to view the GALLERY of AOS PHOTOS from the 150th anniversary!